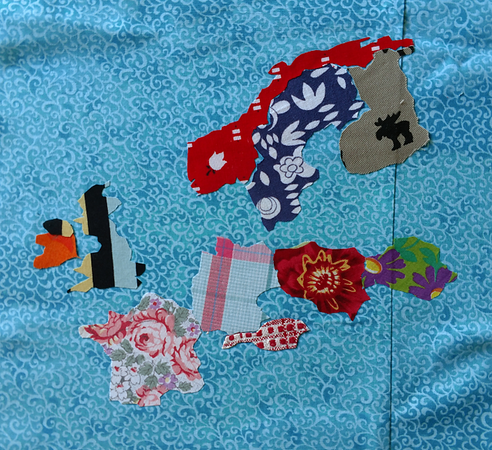 I accumulated enough fabrics to begin work on Europe! This entry was originally posted at https://laridian.dreamwidth.org/2900920.html. Please comment there using OpenID.